Have you ever been working with one kind of tool or another and wondered why the thing wasn’t doing exactly what you wanted it to do? Have you ever wondered just how you can get the thing to do what you want and need it to do? If you’ve ever found yourself in that situation, then you’ve come to the right place. This article will talk about several things you’ve likely been using most of your life, but you may not have been using right all those years. There’s honestly nothing more fun that figuring out the secret use of some of these items and we’re here to walk you through them. 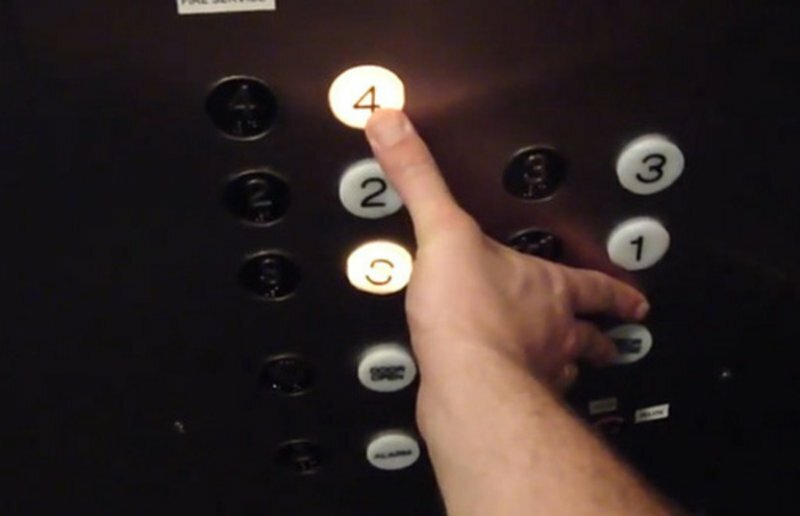 Check out 10 things you never knew you were using wrong and let us know how much we helped make your life easier. 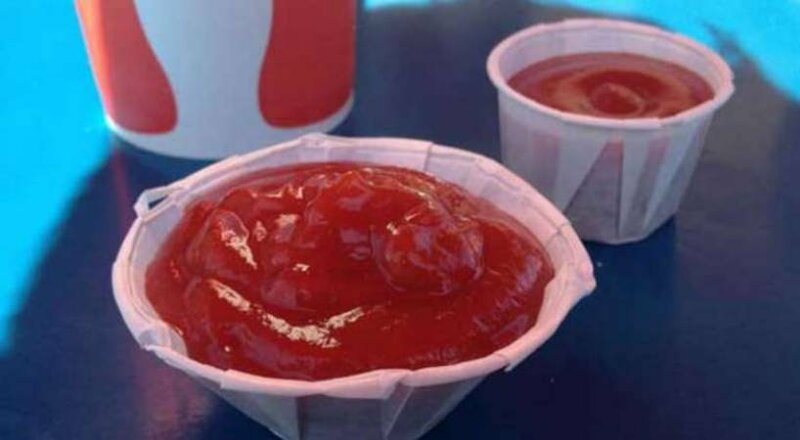 While you might find that ketchup cups don’t hold enough sauce normally, you can unroll the edges in order to double the size of the cup, without any overflow. While most people think you need to smear toothpaste along the length of the brush, dentists have said just a small blob on the end is enough. 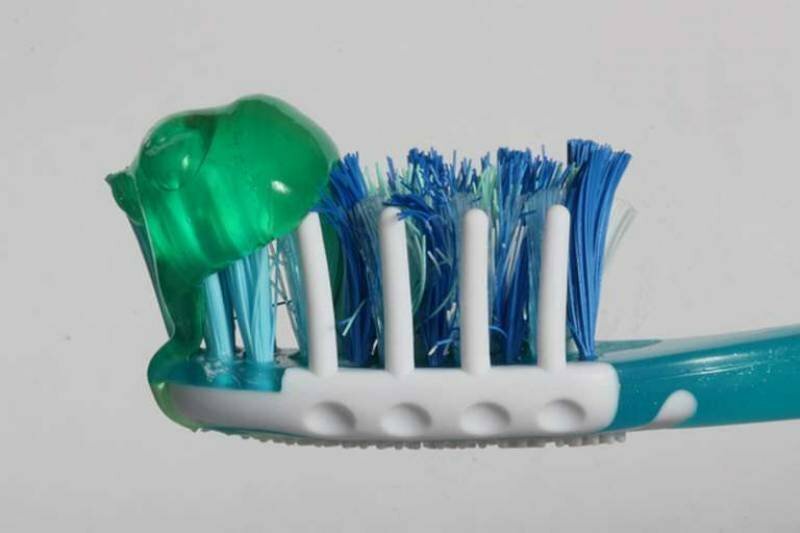 Toothpaste companies show going the whole brush because it uses more toothpaste.